With the autumn weather closing in, you need to start thinking about how you’re going to approach this season through the medium of your wardrobe. Autumn can be tricky time to dress for, some days with temperatures approaching the height of summer, others than remind you of the winter chill that’s yet to come. What’s worse is you can experience both of those extremes in a single day, with every shade of weather in between covered as well. Like the spring, autumn is a transitional season, and that means unsettled weather, prone to wind and showers, and changeable temperatures. All of this means you have to make some tactical choices if you’re going to have all the options you need to face the season successfully. Putting all your summer clothes in storage on September 1st will leave you uncomfortably warm when the autumn temperatures spike, while if you don’t have at least few warm winter options available you’ll be left shivering when days are on the more wintery end of the seasonal scale. 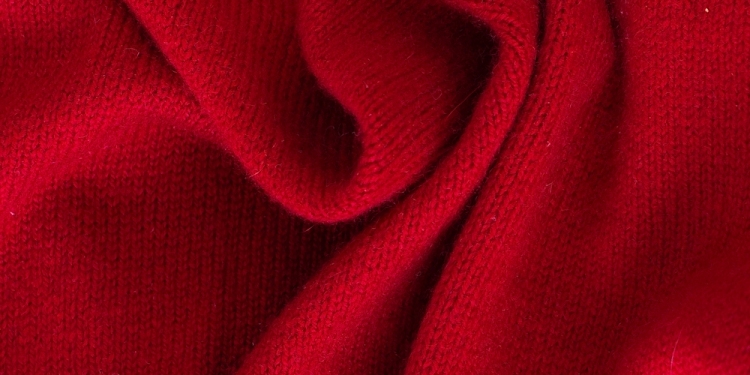 One of the most important garments you need to have in your arsenal is a cashmere sweater or two – it’s a classy and luxurious garment, with the scope for designers to put their own stamp on the archetype, whether it be with an unusual, fashionable cut or pattern, or licensing characters that let you display a bit more personality with your clothing choices. Cashmere is the key to enjoying the cooler days of autumn. It’s a light material so you’re not burdened by excessive layers, but its unique composition, woven from the finest hairs of a specific species of goat’s undercoat, means it’s highly insulating as well as luxuriously soft. When the weather closes in, and you’re stuck at home, putting on some cashmere and settling down to enjoy a movie, a boxset or even a boardgame with friends. On the worst days of the autumn and winter it’s important to lean into the excuse provided by the poor weather to remain indoors and create a cosy, warm nest in the midst of the cold, wet and windy weather that batters at your walls. Slipping into a onesie might be another route to cosy autumn comfort, and if you pick a quirky one from a boutique fashion house you might find it’s possible to make quite a statement with one. Comfort and fashion needn’t be mutually exclusive so make sure you stock your wardrobe with options that let you make the most of both.